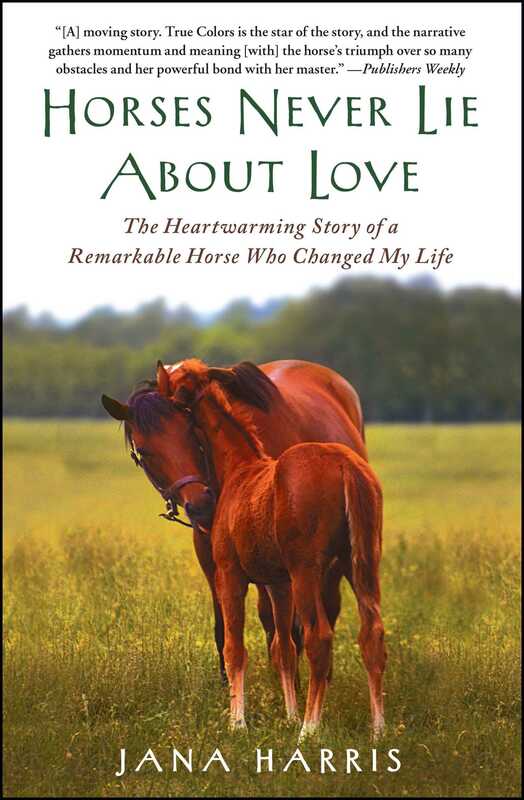 The heartwarming true story of a woman and the horse who changed her life. Jana Harris had always dreamed of having a horse farm, and she knew the horse on whom she could build her dreams the moment she saw her on a ranch in the Eastern Mountains of Washington State, where a herd had been corralled to be sold: a beautiful, deep dark red-colored mare standing about sixteen hands, with a white star on her pretty head. Something about the way this mare guarded her handsome foal spoke to Harris. The mare was named True Colors. When True Colors was delivered to Harris’s ranch three months later, however, she was unrecognizable: head-shy from the infected sores on her face, and lungs damaged by pneumonia, she sensed demons hiding in everything from the scent of fabric softener on clothes to a gate in a fence. This injured, traumatized horse existed between two worlds—wild and domesticated—and belonged to neither. Remarkably, the other horses fell in love with her on sight. And true to her name, True Colors would never pretend to be something she was not; with her wise, intuitive nature, she would end up changing the lives of everyone she encountered. This is the story of True Colors and how, with her quiet wisdom, she became the heart of the range and farm. There is a famous horseman’s saying: A horse never lies about its pain. But maybe we should also consider: A horse never lies about love. 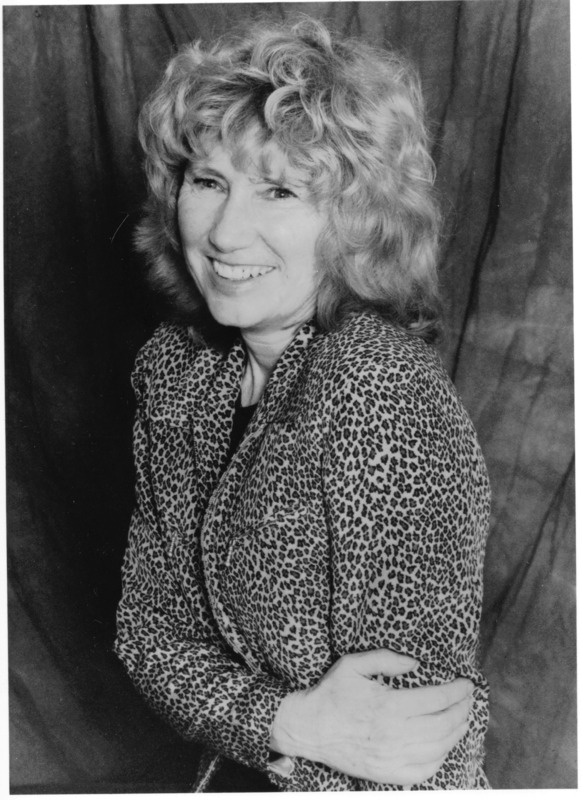 Jana Harris is a poet, novelist, short story writer, and essayist who teaches creative writing at the University of Washington and is a Washington State Governor’s Writers Award and Andres Berger Award winner, as well as a PEN West Center Award finalist. She won a Pushcart Prize for poetry in 2001 and is editor and founder of Switched-on Gutenberg, one of the first electronic global poetry journals. She lives in the Cascade Mountains with her husband, where they raise horses.